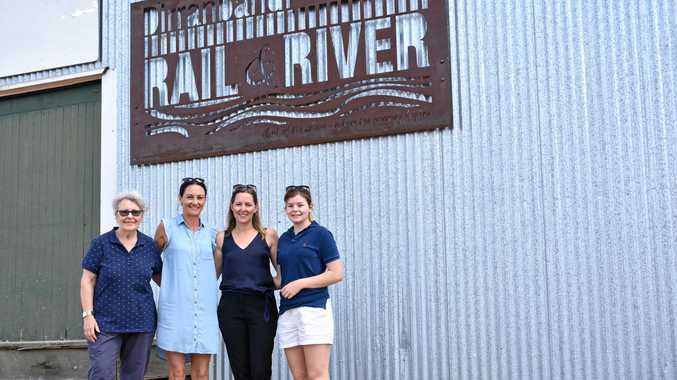 ELEVEN years after the idea was floated, the Dirranbandi Arts Council are steps closer to making their dreams of a River and Rail Precinct a reality. When the last train left Dirranbandi in 2008, Pam Crothers led the charge, starting a conversation with the Balonne Shire Council and Queensland Rail to maintain the buildings that pre-existed in the rail precinct with the plan to eventually transform the area into a creative hub. 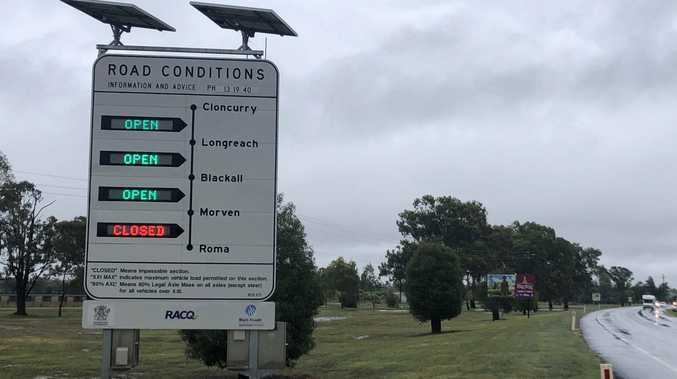 "Council secured a lease on our behalf to secure the land,” Ms Crothers said. In the years since, the Arts Council, alongside various other community organisations, have restored buildings, begun to display history and at present are short-listed for a grant to complete the precinct with a children's playground and decking. "Over the past decade or so, we have celebrated a number of anniversaries in town, the 100th year of Dirranbandi rail, 100 years of the local police, and 50 years of the high school,” Ms Crothers said. "Dirranbandi is such a unique part of the shire, and if you want to travel north or south on the eastern seaboard you have to go through Dirranbandi. Joining forces with the Dirranbandi Progress Association, the next stage is to install decking and a children's playground.